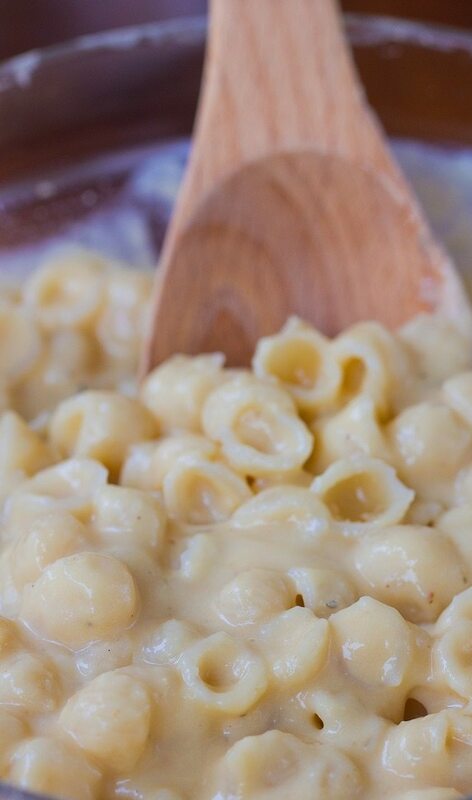 This velvety vegan cheese sauce is deliciously cheesy, ultra creamy, and super low in fat and calories! You’re going to want to put this luxurious vegan cheese sauce over everything. 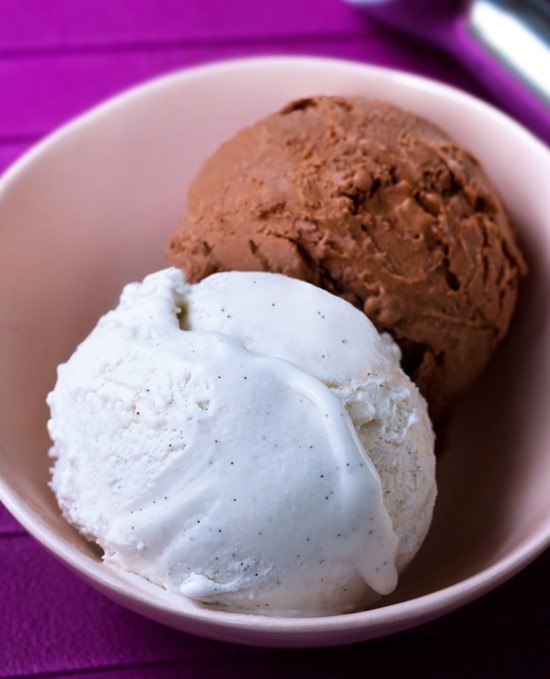 And the best part is that it is allergy-friendly – no dairy, no tofu, no gluten, and NO cashews! This was one of those weeknight throw-a-bunch-of-ingredients-together-and-see-what-happens recipes; I hadn’t prepared anything for dinner and arrived home feeling super hungry after being out all day. 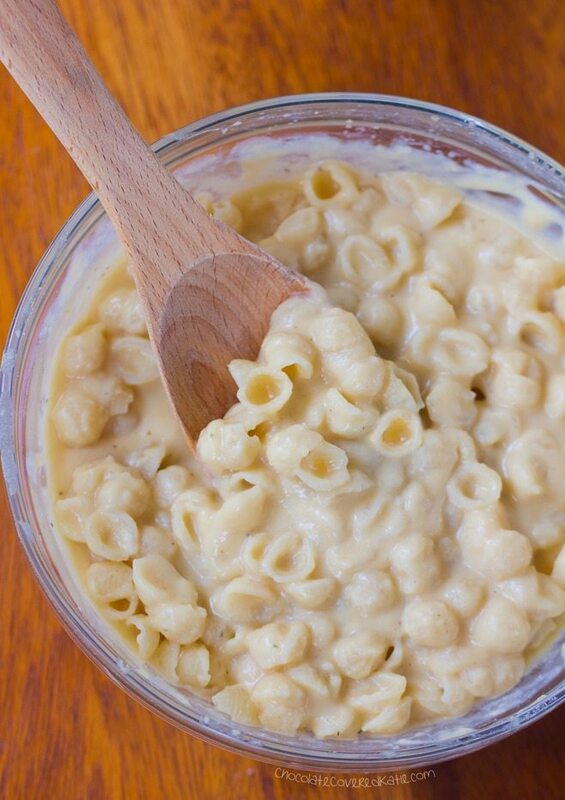 Pasta is one of my go-to meals on those types of days, and this quick vegan white sauce was the result of looking through my kitchen cabinets to see what could go with the pasta. The entire meal was done in barely more time than it takes to boil water. As a dip with my Cauliflower Tater Tots – you could even mix the cheese sauce with tomato sauce for pizza tater tots!!! Or you could serve yourself a giant bowl of this creamy and ultra velvety vegan cheese sauce and eat it with a spoon. Am I the only one who does this with cheese sauce? You know how much I love giving options in my recipes! 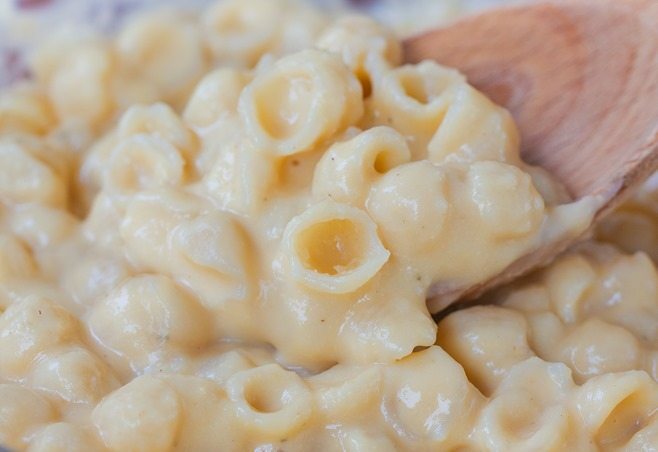 This vegan cheese sauce is no exception, and you have a few options here. I developed variations both with and without nutritional yeast, because I know the ingredient isn’t always easy to find and that not everyone is a fan. If you’ve never heard of nutritional yeast, it’s something used quite often in vegan cooking because of its addictively cheesy taste. 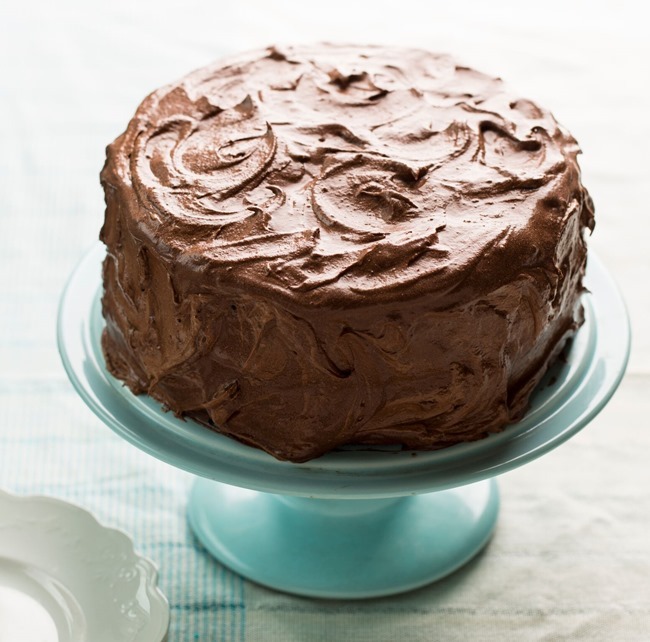 If you try this recipe, I’d love to see! Please feel free to share your photos on facebook or instagram! Drain and rinse beans if they are canned. Blend together all ingredients except cheese, either in a blender or with a hand blender. Transfer to a pot, and add the cheese, if using. Heat on low, stirring occasionally, until desired serving temperature is reached and optional cheese is melted. If serving with pasta, stir in cooked pasta at this time. Add more milk of choice if a thinner sauce is desired. Instant Pot Version: Instead of transferring to a pot on the stove, put the blended mixture in your instant pot and heat on manual for 5 minutes. Thanks to reader Emma who created this version and left a comment to let us know it can be made in an instant pot! I’m so glad you posted this–I have a whole bag of nutritional yeast from another recipe I made, and I had NO idea what I was going to do with it all! 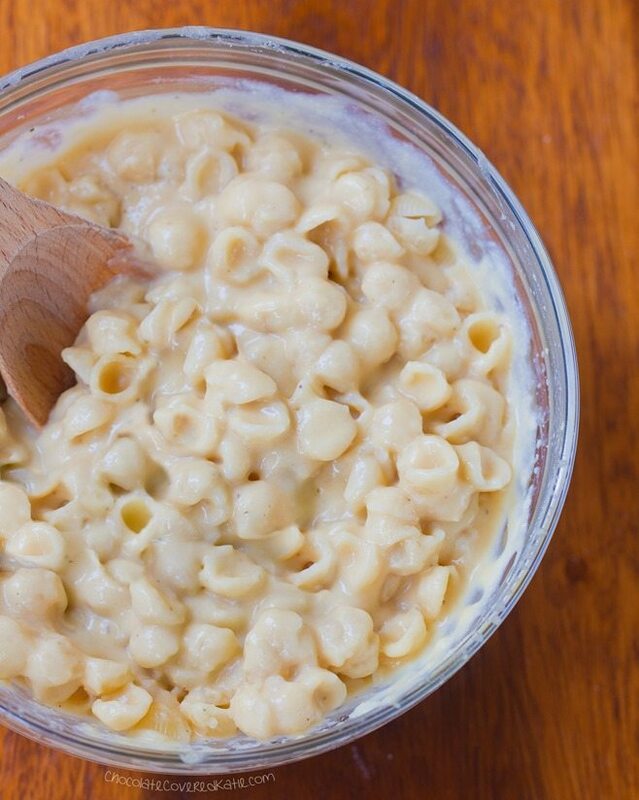 Answer: mac and cheese. So good. My husband and I use nutritional yeast on popcorn. Mix it in the margarine, it’s delicious!! Its the only way to eat popcorn. Been doing it that way since the 70’s. Have you tried Pop Zest? It’s a seasoned nutritional yeast line! Artisan cheese, Olive Oil & Herb and Butter…all delicious on popcorn, grilled veggies, pasta & avocado toast! Beans can be used for everything!! This looks delicious! I was wondering how many days it would last in the fridge and also if I could freeze part of the recipe? Thanks! This type of recipe should freeze well. As far as I can see, there’s nothing in it that would go “funky” – weird taste or texture, from being frozen. I’ve frozen similar recipes that were not vegan and they tasted great when reheated. How is this a vegan recipe if it calls for condensed milk? Where does it say condensed? Nowhere. I agree (me too)!!! It is absolutely frustrating! I’m so glad I found this. This was lunch Delicious. I used the cheese option and canned beans. I’m going to have to try this soon. Sounds delicious! I have used white beans to make a creamy vegan gravy to serve on quinoa. Loving this vegan recipe girlie. Great blog post! finally a cheesy recipe without using cashews etc! i always thought beans might work because of their texture and taste.. im not a big experimenter though so i enjoy having at least a base recipe to play around with 🙂 thank you katie! I have some white navy beans cooked up in the fridge (leftover from another recipe). Do you think they would work? Would golden potatoes work in place of white beans? I would think so! I’ve made several “cheese” sauces with a potato base before. Just peel them and boil until fork tender, drain, and blend them with everything else. Cooking some carrots and adding them in adds a nice golden color if you do this. Any idea if garbanzo beans would work for the white beans? It will give the recipe somewhat of a hummus taste, but they will work if you don’t mind that. You are such a great help, Katie! Our son is dealing with some food allergies and we have to steer clear of nuts and soy until further testing. Cannelini beans, why didn’t I think of it? Lol. Thank you! You are magical! No TOFU…NO CASHEWS…waaaahhh!!! Absolutely will be making this! Just made this with a few slight variations (I didn’t have all the ingredients), and I literally had to refrain from eating the whole pot. My little brother, who normally yells at me “No! 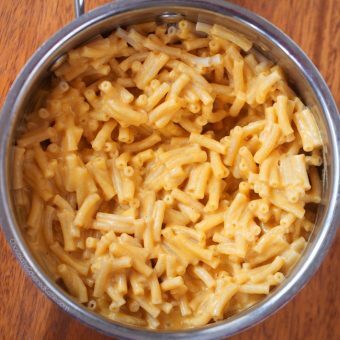 Not your vegan mac n’ cheese! !”, ate the entire bowl and asked for seconds. May I ask what were your variations? I tried this recipe a few months ago but I was disappointed cause the bean flavor was very obvious, which J didn’t like. Any suggestions? Whoa, I’m in! Can’t wait to try this. 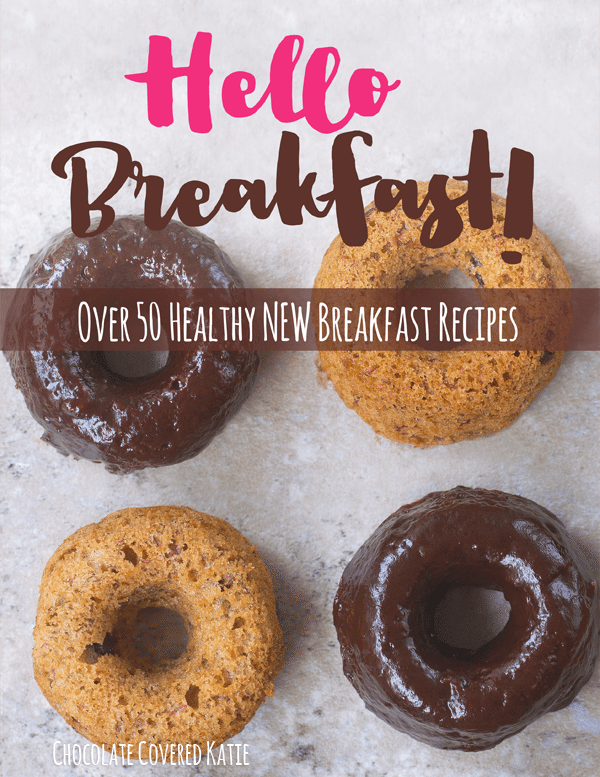 Thanks for all your fabulous recipes, Katie! Holy Cheese Sauce! This was wicked good! I had everything on hand – it was quick, easy, and oh so delish! The only bad part was I almost ate all of the sauce before the pasta was ready. My tip, cook the pasta first so that dilemma is solved! Katie, you rock!! I made this with a little bit of smoked paprika and oh my god it was SO good. I’m definitely making it again! Hi Katie, this cheese sauce looks A-MA-ZING, I’m so excited to try it! One quick question though, would it be the same if I used a food processor instead of a blender? Yummy!! I just made your cheese sauce for my brown rice pasta. It’s delicious!! I had extra sauce,,, steamed some broccoli… What a great fast meal. Loved it! Thanks!